As an actor, Mr. Free has appeared on national television in commercials and on NBC’s Law & Order and Law & Order: SVU. New York audiences have seen Mr. Free Off-Broadway, creating the role of Memphis in From My Hometown both for Amas Musical Theatre and at the Gramercy Theatre, for which he was nominated for an Audelco Award. 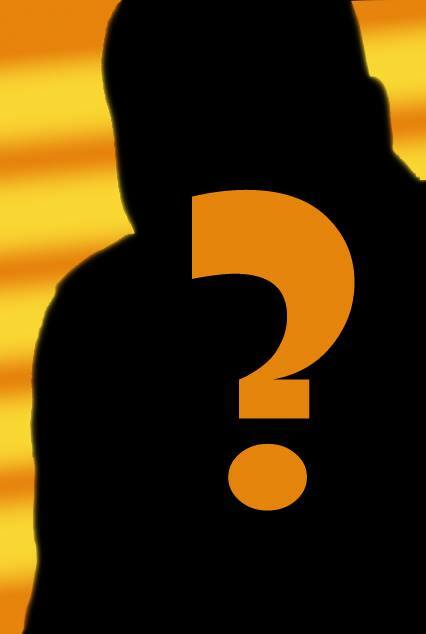 He was also seen Off-Broadway at the York Theatre in Taking A Chance On Love, and as Bubber Brown in The New Federal Theatre’s acclaimed The Conjure Man Dies, and as one of the ninjas in Happy Sunshine Kung Fu Flower at the Zipper. Some of his favorite roles in regional theatre include Tonton Julian in Once On This Island (Paper Mill Playhouse); Dromio of Ephesus in The Boys from Syracuse (CENTERSTAGE); Kevin/Albert in Clybourne Park (Portland Center Stage); Nemur in Chasing Nicolette (Prince Music Theatre); Flick in Violet (Arden Theatre, Barrymore Award Nominee - Best Supporting Actor in a Musical); Belize in Angels in America (Charlotte Repertory); and as Donnie in the World Premiere of Colman Domingo's DOT at The Humana Festival (Actors Theatre of Louisville). He is best known for his work as a voice actor, adding his voice to over 100 audiobooks, including the Pulitzer Prize-winning The Known World (AudioFile Magazine Earphones Award, 2004) and Rick Riordan’s latest series, The Kane Chronicles (Audie Award Finalist, Audiobook of the Year 2011), Jay Bell's Something Like… Series and most recently, Victor LaValle's novella The Ballad of Black Tom. He is also the voice of Kevin from Desert Bluffs on the wildly popular podcast Welcome to Night Vale. 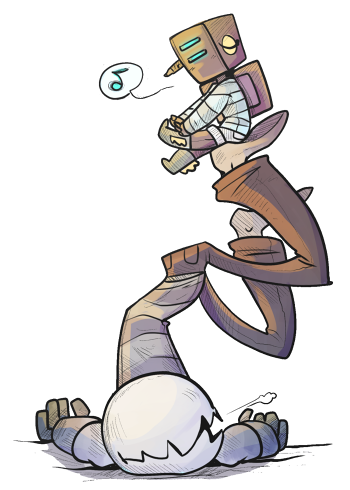 The Mcnobody is a part-time Animation Major over at Savannah College of Art And Design (SCAD) where Sleep Comes After Death. The rest pf their time is spent as a free-lance artist making unique character designs and awesome fan art. Aiming to one day make Comics and Animations full-time while roaming the Galaxy. They are also a nerd for Space. Find the Mcnobody on Facebook! Find the Mcnobody on Tumblr! A musical troupe of performing pirates. 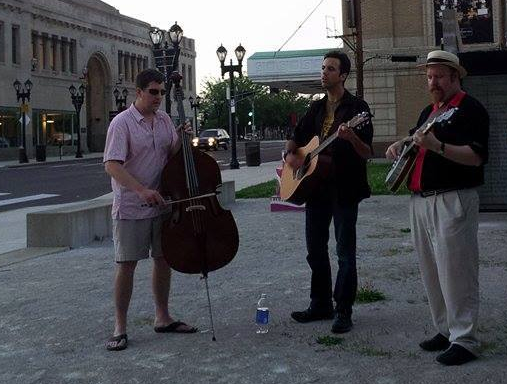 Giving shows for all ages, this musical group of rum soaked nare do wells promises to entertain with both traditional faire favorites as well as orginal music. Comedy, singing, and music for all ages. Time to join the crew! We are PIRATES INC! "Because everything is better with Pirates"
Look these scallywags up on Facebook! Dinofight! 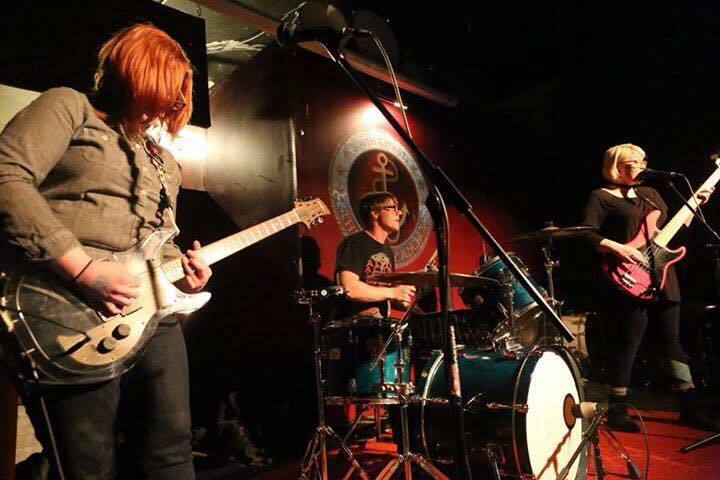 is a superpower trio from St. Louis, MO whose sound is a mind meld of surf drums, driving bass, and punky, mutated guitar fossilized together underneath vocals that range from catchy singing to primal rage. Their songs draw inspiration from the combined lore of comics, movies, games, and facial hair and feature hooks that will embed themselves in your brain like a raptor's claw. Unconcerned with genre, Dinofight! will appeal to anyone who likes their rock to come in thick, granitic slabs. 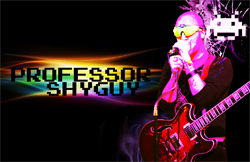 Professor Shyguy can be best described as; high energy, chiptune-electro-rocking, 8-bit, epically vocalized, highly danceable, theatrical nerd-pop. His performance consists of him singing, playing guitar, keyboards, and drums, sometimes three of those things at the same time. He has toured from Baton Rouge to Chicago, including Atlanta, Orlando, St. Louis, Kansas City, Savannah , etc. and has shared the stage with Ellen McLain of Portal and Jonathan Coulton fame, opened for and performed with Samantha Newark of Jem and the Holograms. He has performed in venues of surprised and entertained crowds that range from the legendary dive bar Springwater in Nashville to a Microsoft conference for High Schoolers. 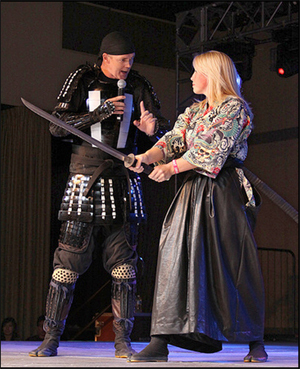 Daniel and Jillian Coglan are full-time martial arts instructors, specializing in 16th-century samurai arts. When not teaching at their dojo, the Kojokan, they travel the United States performing and teaching the ancient ways of the most famous warriors in history. With a combined 35 years of experience, their show is a unique blend of history, combative skill, and humor, designed to educate and entertain. Beyond their martial arts skills, the dynamic duo collaborated to write, direct, host, and star in a 12 episode TV series entitled "The Way of the Samurai". Daniel is also an author with several martial arts articles published, and he is currently working on his second full-length novel. All content on this website is © 2009-2013 Kawa Kon LLC. Bishie Con, Kawa Kon Chibi, and Kawa Kon are trademarks of Kawa Kon LLC.